Are you feeling down and depressed? Have you lost your drive and zest for life? Is it hard to get out of bed and tackle your day? Do you feel tired, lethargic, or perhaps irritable and easily frustrated? It could be that you are suffering from clinical depression. 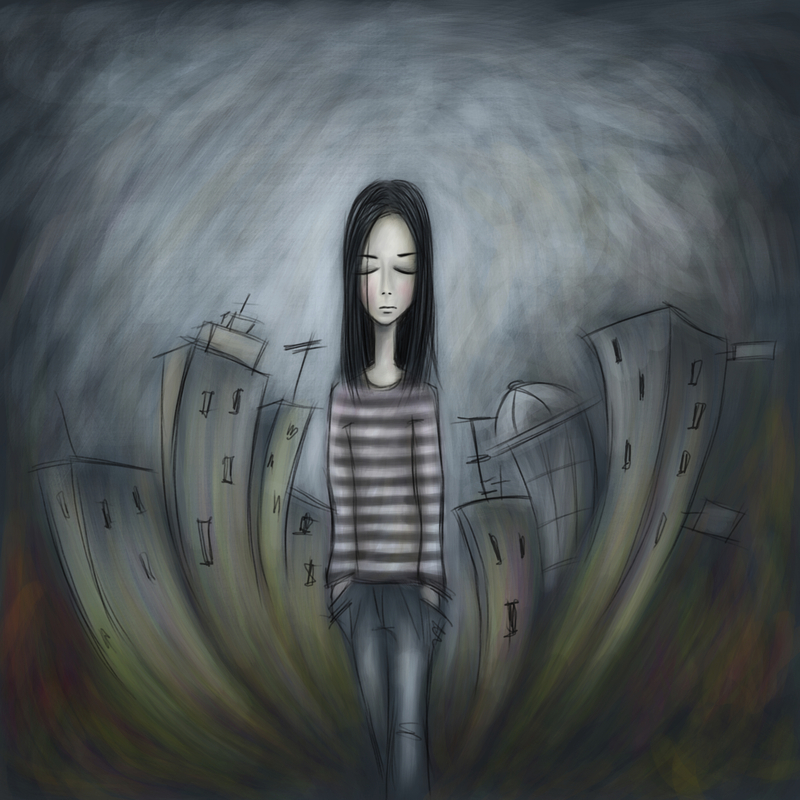 There are many types of depression but what they all have in common is a feeling of sadness and hopelessness that have taken root in your life. We all have normal ups and downs but depression is different. Clinical depression has all of the signs listed above plus it impacts your appetite by either eating too much or too little. Depression also impacts your thinking patterns in that you become consumed by negative thoughts and beliefs. Other people who are suffering from depression also complain of not being able to concentrate and focus. If you have been experiencing these signs of depression and if they have increased in their intensity, frequency, and have not gone away then you may be clinically depressed. The telltale sign to know if you meet the criteria for clinical depression is if you are experiencing all of the classic symptoms listed above, if they do not appear to be a part of the normal highs and lows that all people experience, and if your ability to function in every day life has been negatively impacted. If you want to be more exact in determining if you are clinically depressed then I suggest you take Psychology Today’s online depression assessment. There are 101 questions and it takes approximately 30 minutes to complete. You receive a list of your strengths and growth areas after the test and also have the option to purchase a more detailed report. I will post a link at the bottom of this page for your convenience. If you believe you are depressed or if you have established that you are depressed then what I suggest is seeking counseling for depression immediately. There are many causes behind depression. Depression counseling can help you to identify the reasons you are experiencing depression. It could be that there is a chemical imbalance in which case a combination of psychotherapy and either medication or natural treatments (naturopathy) can help. Depression is not always explained away from chemical standpoint. There are situations in which depression results from external rather than internal causes. What I mean is that you could have experienced a loss of some sort, triggering a normal grief reaction, that has developed into full blown clinical depression. Sometimes a person dealing with depression may not be able to pinpoint the cause or reason. They just feel down! In cases like these a depression therapist will help you to identify potential reasons as to why you are depressed. It is important to be able to identify the causes of depression, but knowing the cause is not necessary to treat depression. In fact, the most vital part of depression counseling is to not know the reasons but to start feeling better. Feeling better is really what we are focused in Crossroads Counseling therapy. We want you to start feeling better and in control of your mood. At our Scottsdale and Phoenix counseling offices we have therapists who are specifically trained in treating depression. Each therapist deploys different tactics in helping our clients who are feeling depressed. Your therapist will work with you to find out what approach works best for you in treating your depression. This process occurs in the first session which is the assessment. We talk with you, one on one, and come up with a plan specifically designed to meet your needs and to help you start journey towards healing. If you would like a free 20 minute phone consultation to learn more about how we can help you to fight depression then please call us at 623-680-3486. You may also email us at info@crossroadsfcc.com. We look forward to hearing from you. To visit our depression counseling page click here. By the way, as promised, here is the link to Psychology Today’s depression self-test.